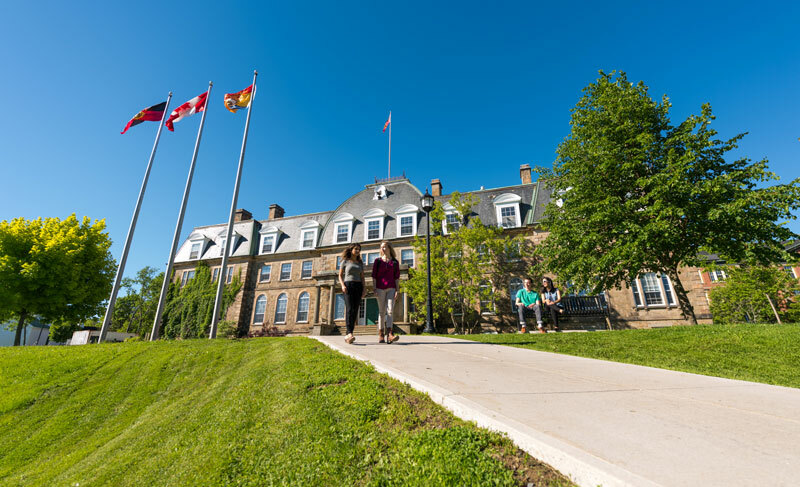 The University of New Brunswick is among the top four per cent of degree-granting institutions of higher learning in the world, according to a newly released global ranking. This year's tally by the Center for World University Rankings, the largest academic ranking of global universities, places UNB at 882 among the more than 25,000 institutions eligible. “For the University of New Brunswick to rank in the top 3.6 per cent worldwide is an outstanding achievement to be celebrated,” says Nadim Mahassen, president of the Center for World University Rankings. The centre publishes the only global university ranking that measures the quality of education and training of students as well as the prestige of the faculty members and the quality of their research without relying on surveys and university data submissions. “This is yet another point of pride for the University of New Brunswick. It speaks to the the world-class research and teaching that takes place here and underscores the commitment to excellence, the determination and incredible talent we see every day among our faculty, staff and students,” says Eddy Campbell, president of UNB. In ranking the world’s top institutions of higher learning, the centre evaluates areas such as quality of the education provided, employment of alumni, quality of faculty, research citations and patents. The rankings were released on Monday, July 11.